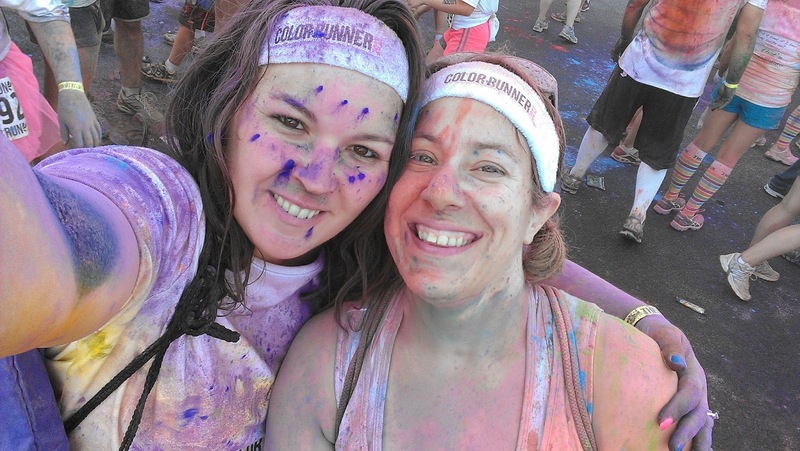 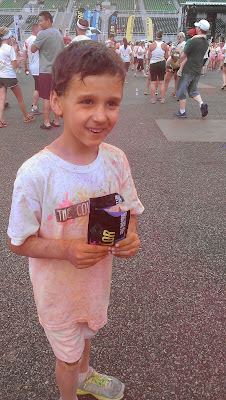 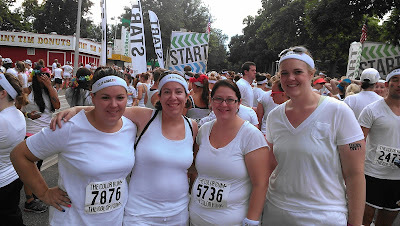 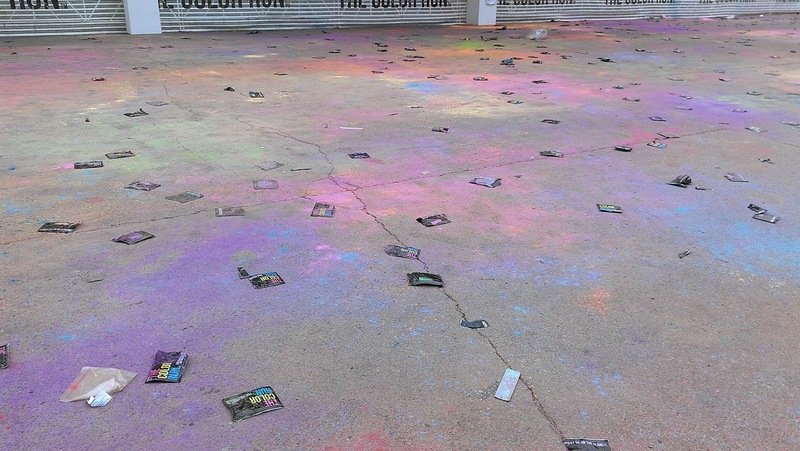 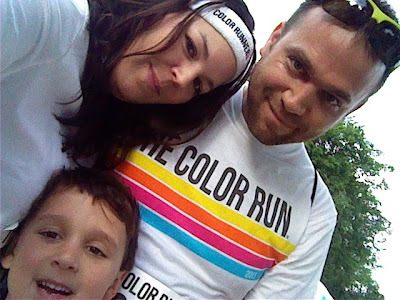 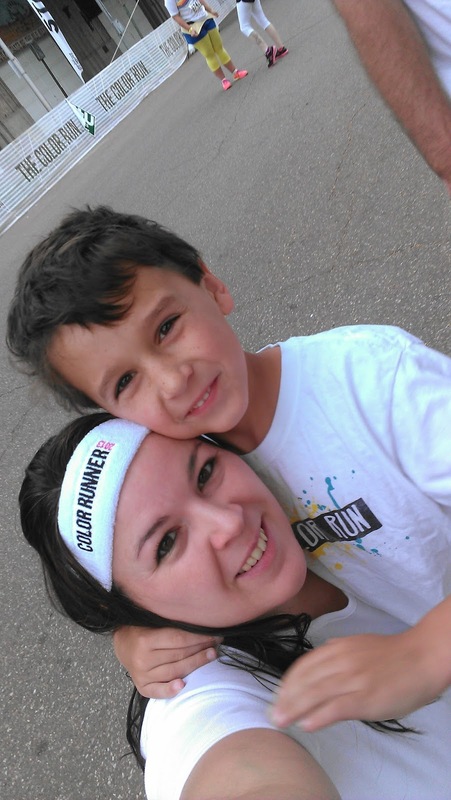 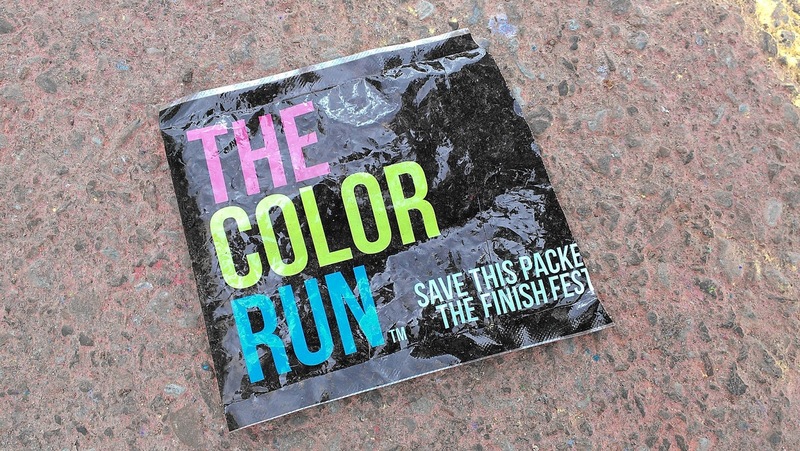 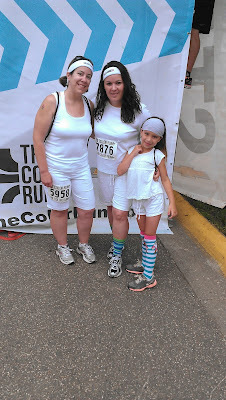 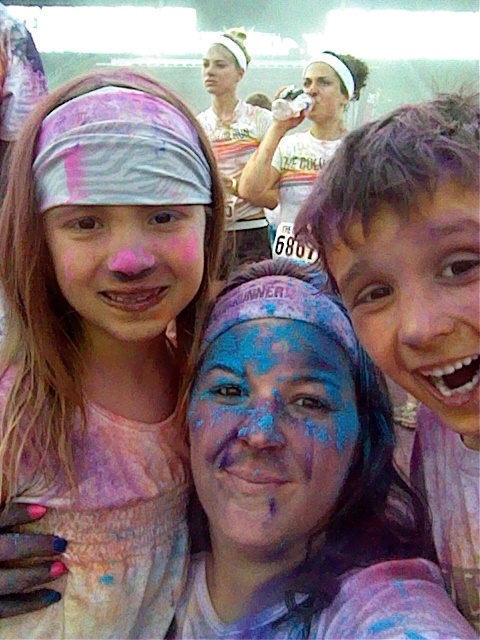 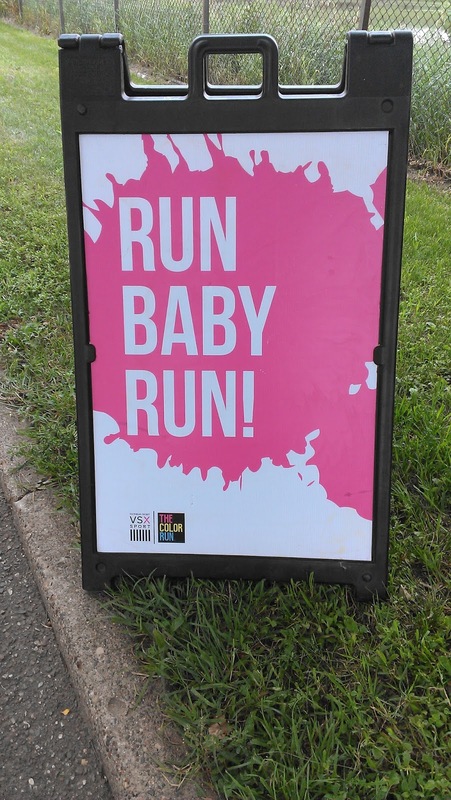 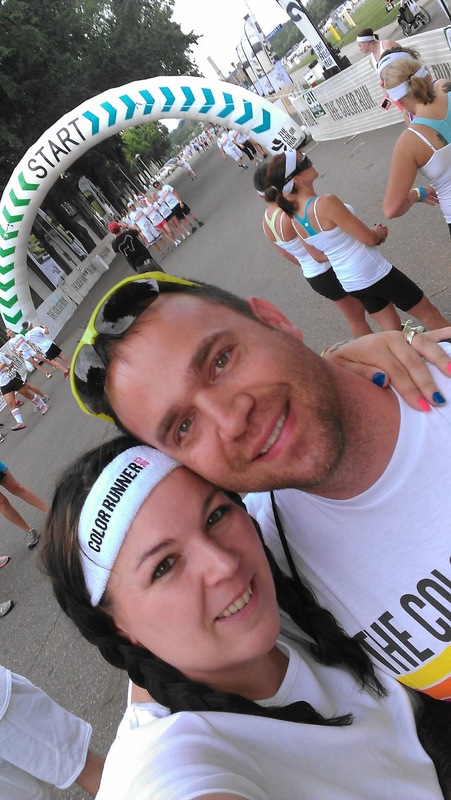 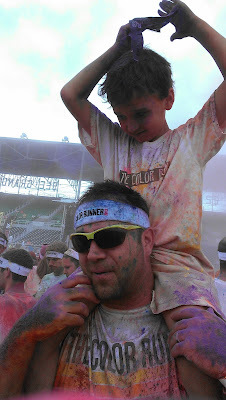 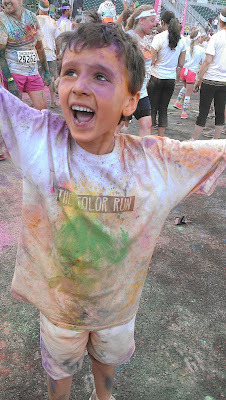 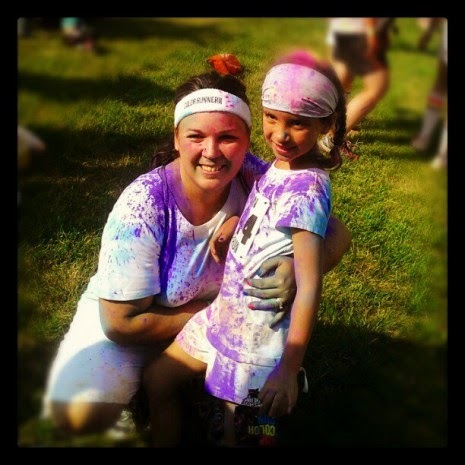 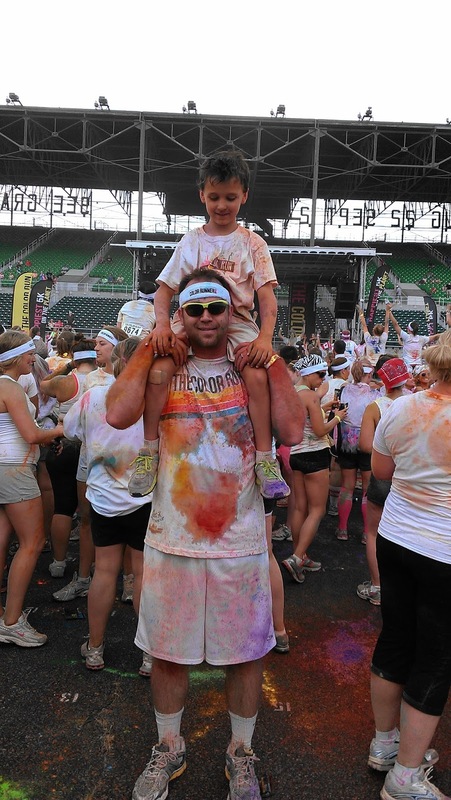 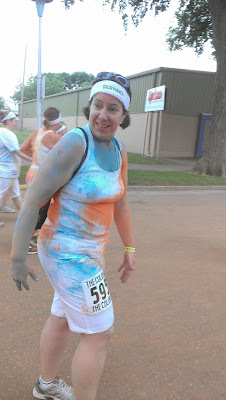 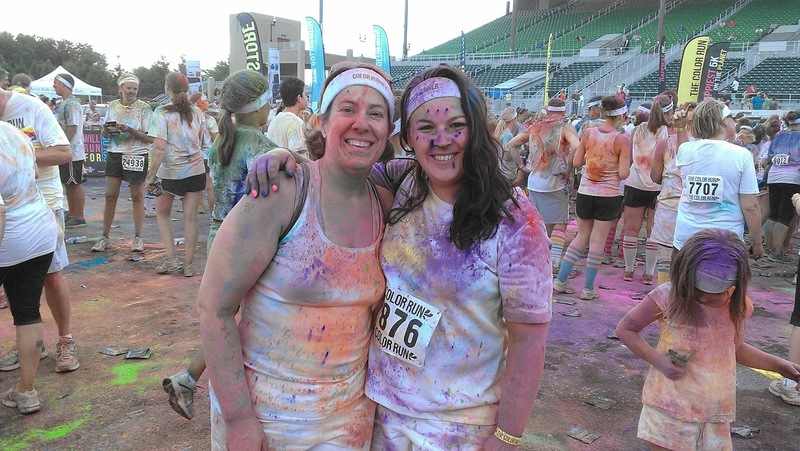 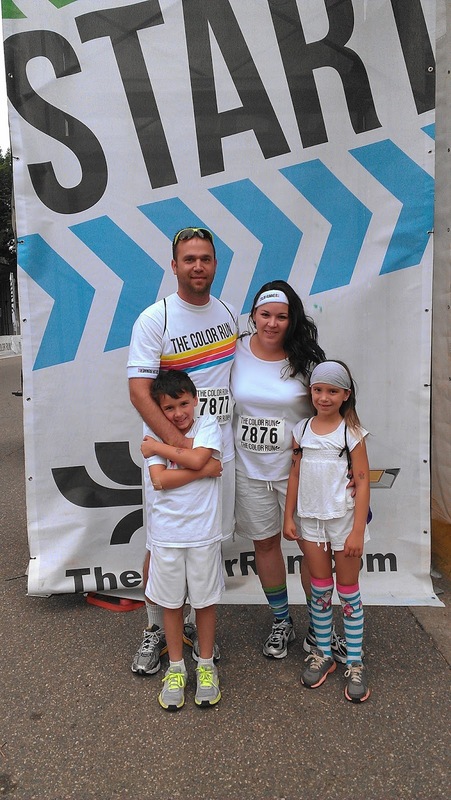 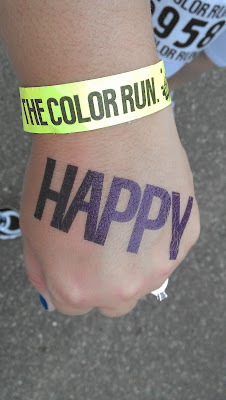 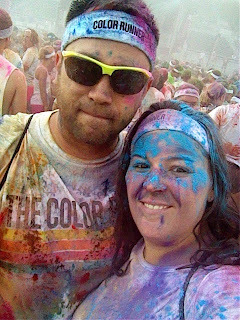 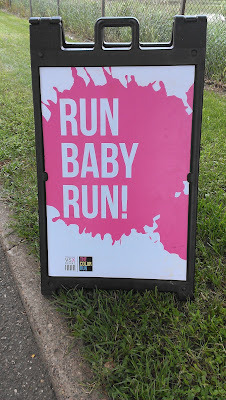 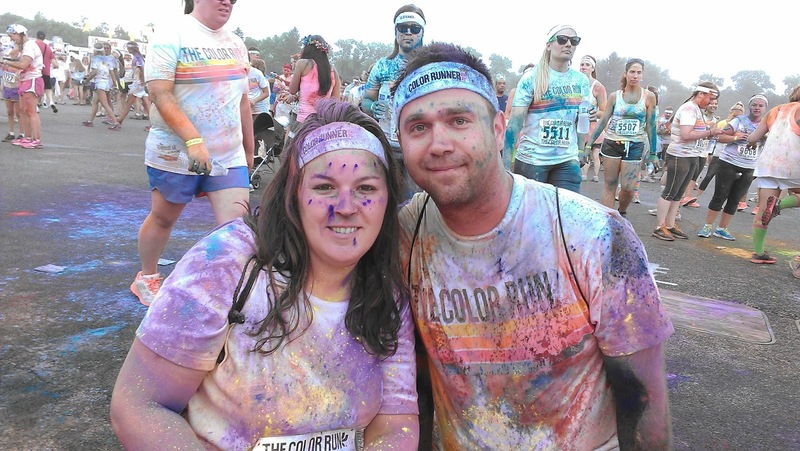 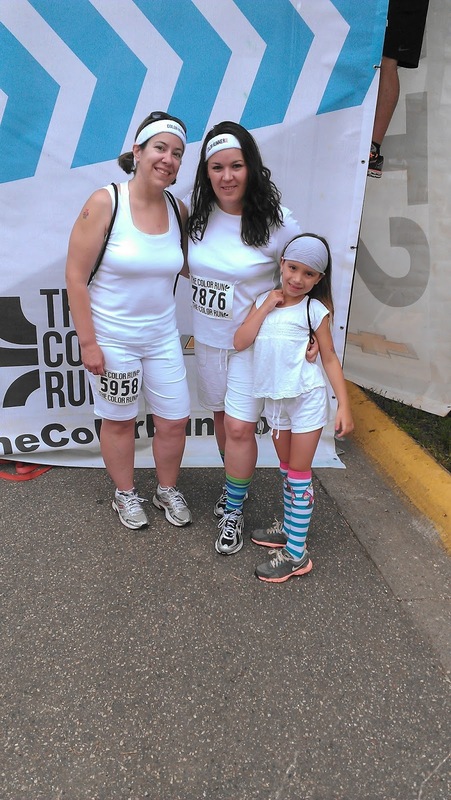 the Twin Cities COLOR RUN! 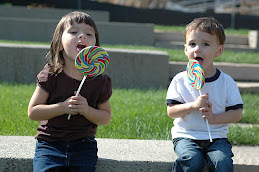 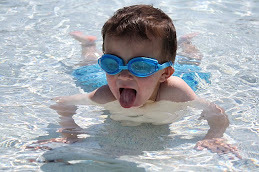 We couldn't wait to do it again! 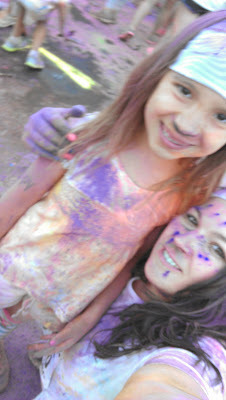 My friend Amy and my best girl Hails stuck together. 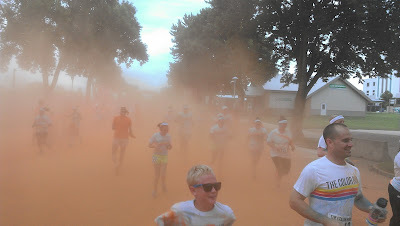 How do you not bring a camera when you are partaking in super fun events like this? 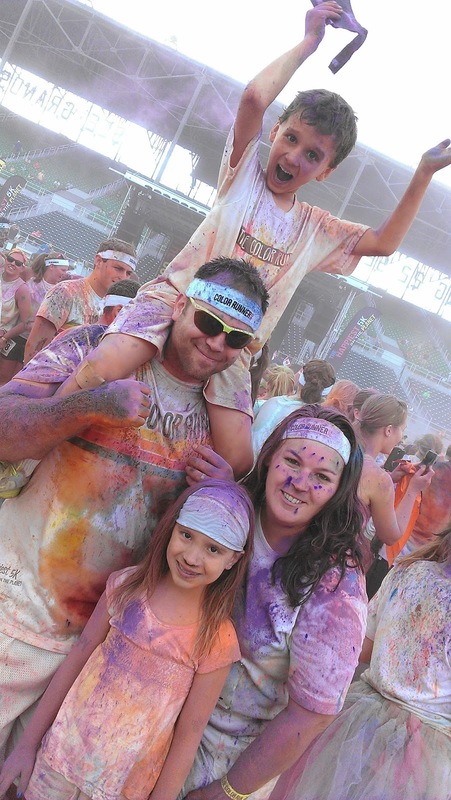 No need to worry about getting 'dust' on the lens, as the 'lens' is a tiny, easy to wipe clean spot on your cell phone! 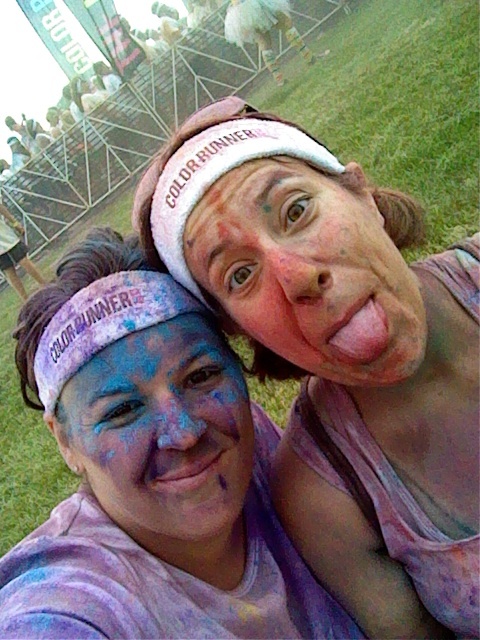 I may or may not have taken a couple hundred pictures via cell phone along the way! You can see for yourself how that turned out! 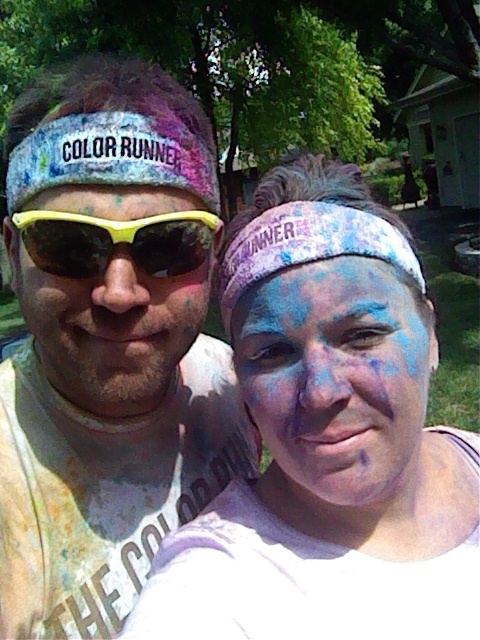 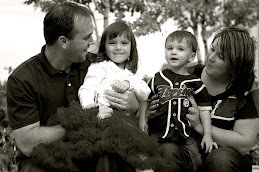 9.5 of those in wedded bliss. It's a crazy, busy, colorful life, but I wouldn't have it any other way! 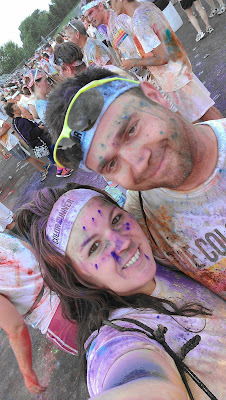 Jealous!! 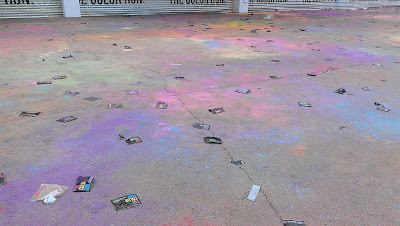 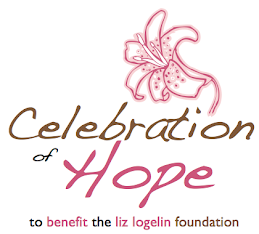 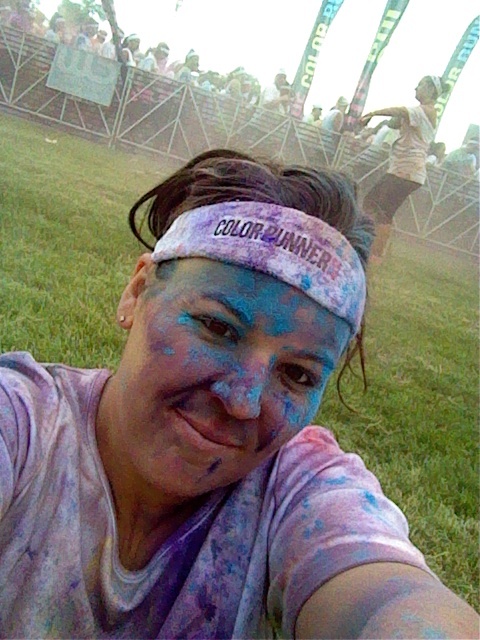 I've thought about doing the color run, but haven't done it yet. Looks like you guys had a blast!